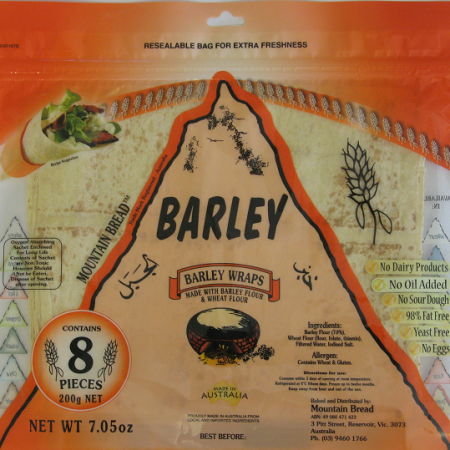 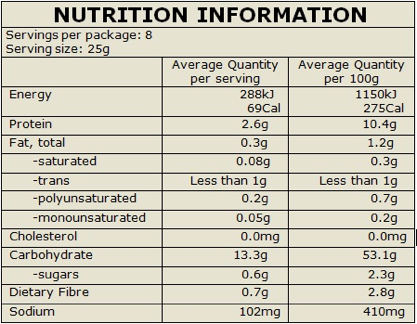 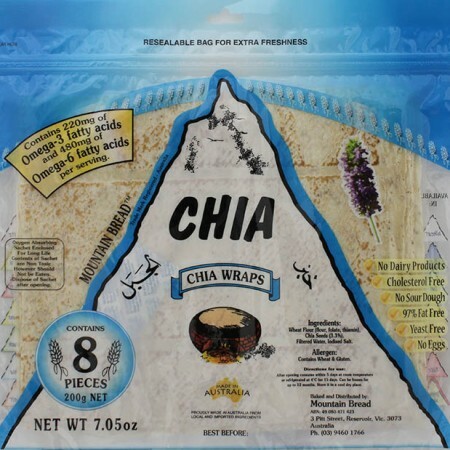 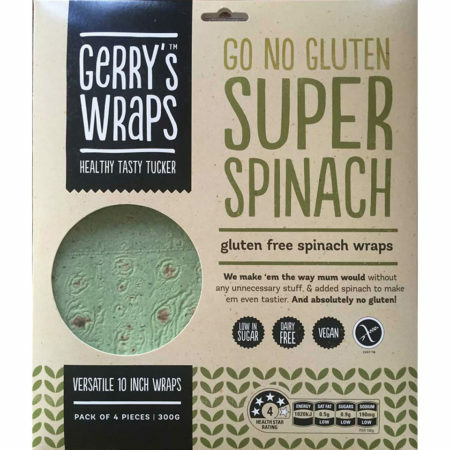 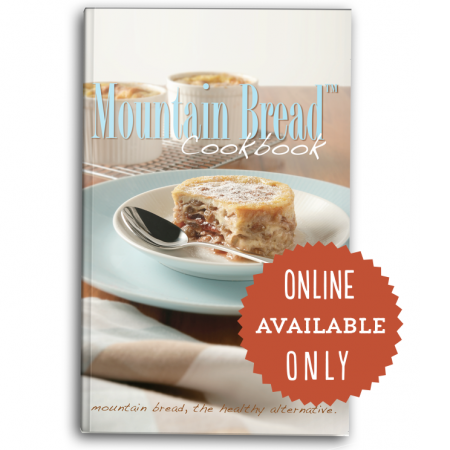 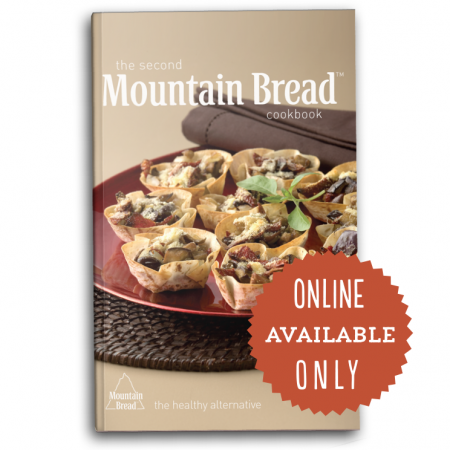 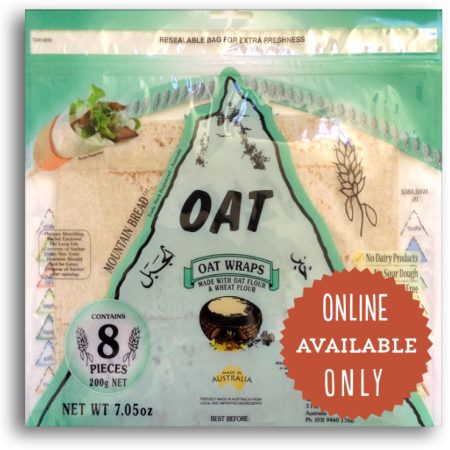 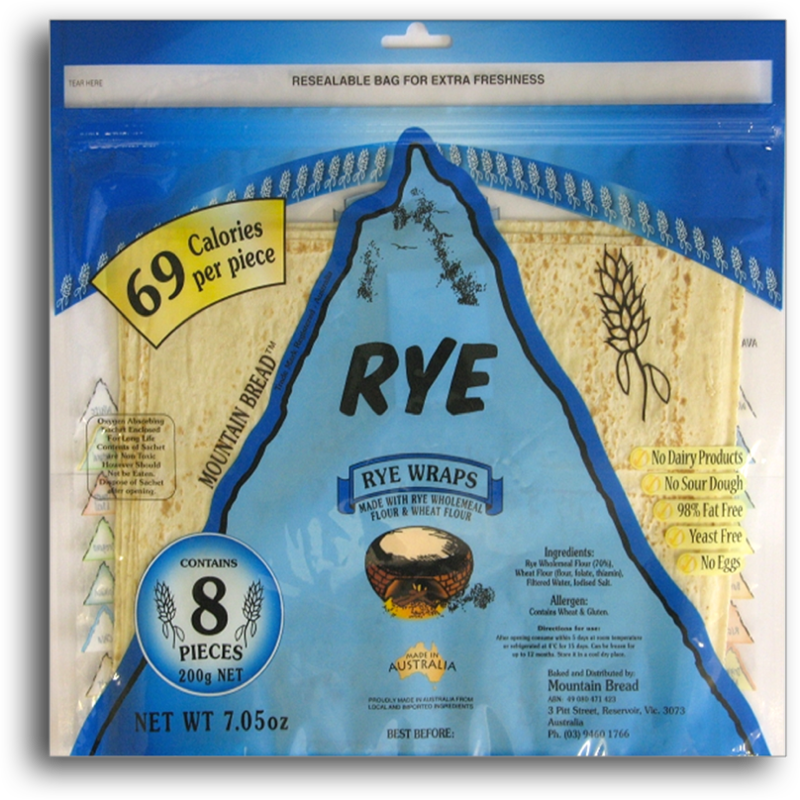 Mountain Bread Rye Wraps have a delicious malty taste and contain only 69 calories per piece, making it one of New Zealand’s lowest-calorie wraps. 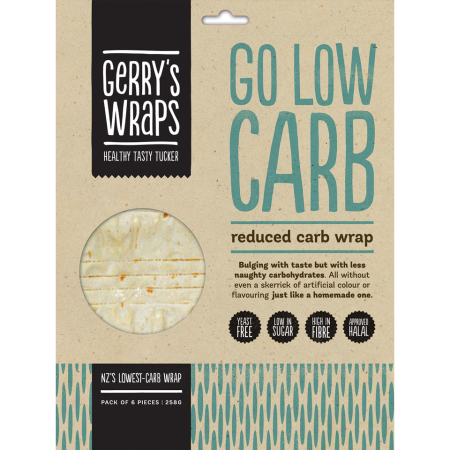 Available in New Zealand online only here at Gerry’s Shop. 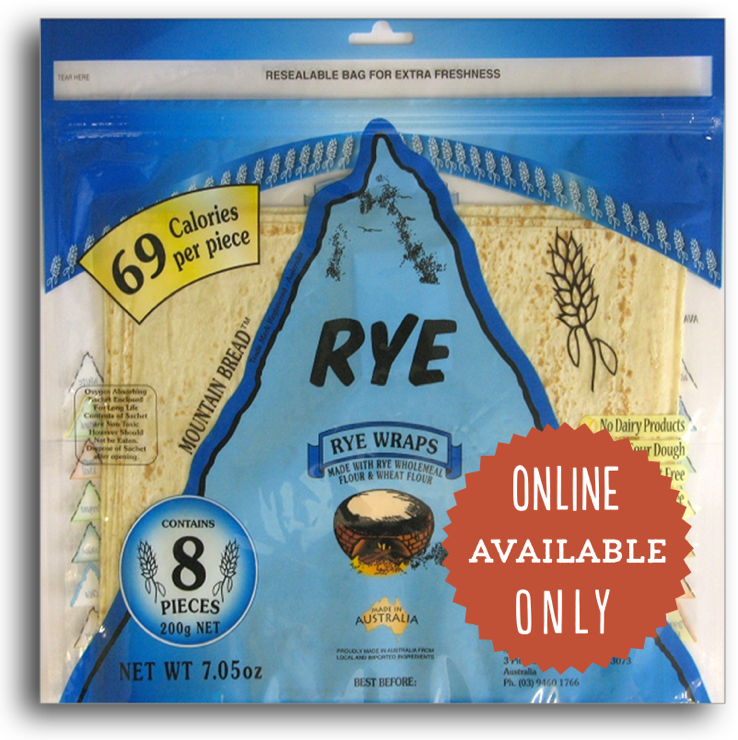 Mountain Bread Rye Wraps have a delicious malty taste and contain only 69 calories per piece, making it one of New Zealand’s lowest-calorie wraps. 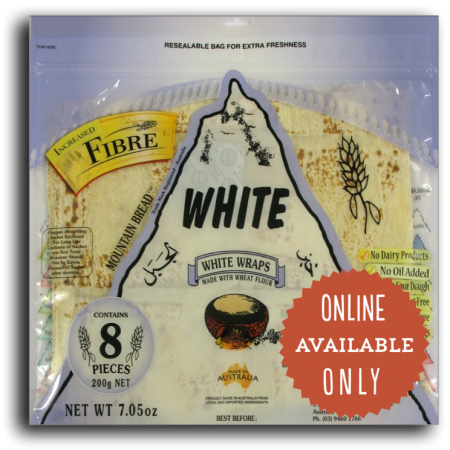 Also available in a half-size mini pack of four pieces.